TESS provides reliable technical solutions for yachts, ferries, cruise vessels, fishing, and commercial transport vessels as well as some land based applications. TESS is a leading system integrator of state-of-the-art technology to support the core processes of complex vessels and buildings, with innovative and sustainable solutions in power managment, automation and, lighting control systems. 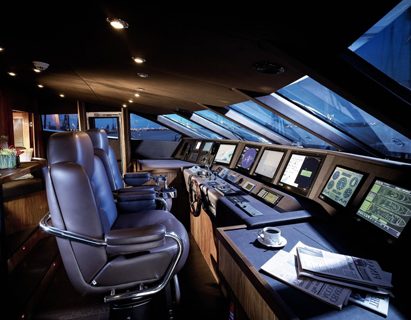 Alarm, monitoring and control are vital functions on marine vessels. TESS develops and implements these systems, as well remote platform performance monitoring. 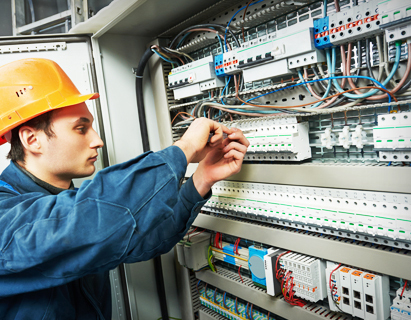 At the Automation department we focus on new systems, upgrading and expanding existing systems, or even refitting an entire vessel’s AMCS (Alarm Monitoring Control System) and PMS (Power Management System). Alarm monitoring and Power stability with current and voltage protection in all conditions contribute to minimal risk and maximum uptime, which are critical to maritime and medical as well as municipal building operations. We support and customize existing Free Technics NavVision as well as Praxis Ricom 2000, 3000 and, 3500 AMCSs. We also offer support and services to those consumers employing Gensys2 and the original Gensys models. 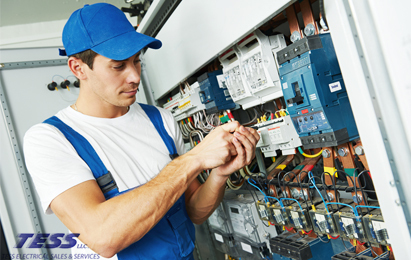 We offer upgrades and maintenance services to existing AMCSs and PMSs, which is quicker and more cost effective than replacing them entirely. Speak with our team of experienced marine electricians today about improving your onboard yacht automation. Power stability in all conditions with minimal risk and maximum uptime, from generators to utility grids and back, is critical to maritime and building operations. TESS designs and installs power generation and distribution systems from new, or as an upgrade to the vessel’s or building’s existing power plants. Our Power Management System designs consist mainly of Gensys 2.0 control modules by CRE Technologies from Sophia-Antipolis, FR, for which we provide services consisting of design, programing, installation, maintenance and, upgrading for the customer’s power generation, synchronization, transfer, load sharing and, load bank control needs. Gensys 2.0 can be, and often does get, fully integrated in our, or third parties’ AMCSs providing real-time, easy to read and understand information to the end user. Although out of production, we also offer support and services to customers employing original Gensys models.